Unlike other business functions, AP Professionals have not had access to certified training from a professional body. For too long AP Professionals have had no visible career paths, not being appreciated, and feeling undervalued. 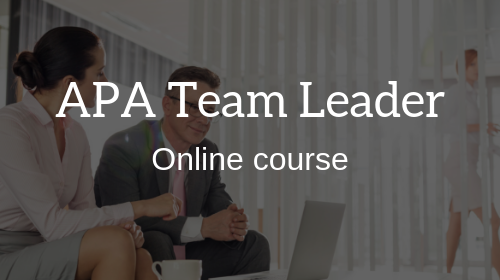 All APA courses are certified by the Accounts Payable Association (APA) the first (and only) UK professional body devoted to serving the Accounts Payable / Purchase Ledger professional community. 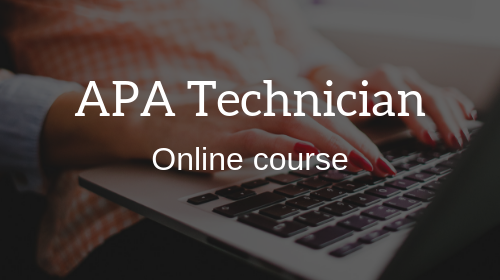 Scroll down and select the APA course you would like to learn more about. What price do you put on your career? Our courses offer career progression and will always cost less than the pay increases you should secure in the job market after completing them. The best Accounts Payable specific courses created! I was surprised by the amount of content in the course all of which has helped me understand and define my current role. My current AP Manager supported my studies throughout the course and I now feel part of a community of AP Professionals. 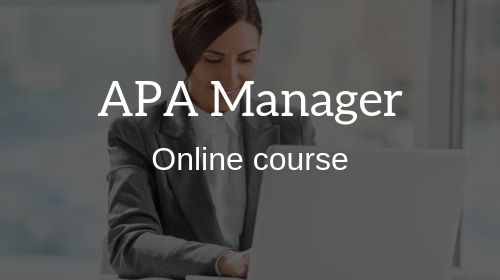 I am already signed up and taking the APA Managers certification! A well structured course and a great personal development investment.